Let our skilled team help you turn your ideas into your dream home. JTC has the qualified and dependable commercial team to deliver on your vision. Let our creative staff take your outdated home and renew it. Our team is with you every step of the way as you plan your project. We work closely with architects and other contractors to design & build your vision. Details make a difference. From cabinets to trim to crown molding, our skilled carpenters will put the finishing touches on any project. 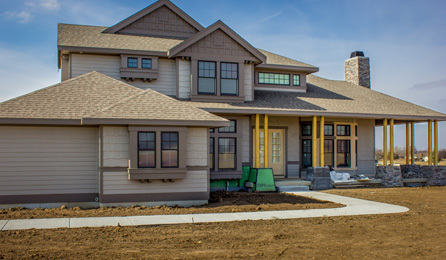 Our teamwork allows the building process to flow seamlessly from planning to building and the final job completion. 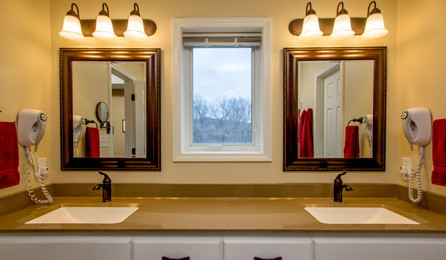 Allow our team to incorporate your individual needs into your home. We specialize in creating energy efficient homes, using high quality materials and creating eye-popping finishes. Designed and crafted with your future in mind. When choosing a builder for our custom home, we choose Jason Tanking Construction because he seemed very trustworthy. He listened carefully, was knowledgeable, and provided good references. Jason proved to be everything that we expected. He built us a solid, well constructed home to the specifications that we requested. He was cost conscious yet dedicated to providing us with the quality that we expected. He was approachable throughout the entire project and finished in a very reasonable timeframe. Most importantly, his integrity and our trust in him never waivered. As a young farm family, we were looking for a home builder who shared work ethics and values similar to our own. We found those qualities in Jason and his team; trust, honesty and craftsmanship to help us create our forever home. Seven years later, we would still choose Jason Tanking construction all over again. We are forever grateful for your service, dedication, focus on quality & humble spirit. You are gifted craftsman! 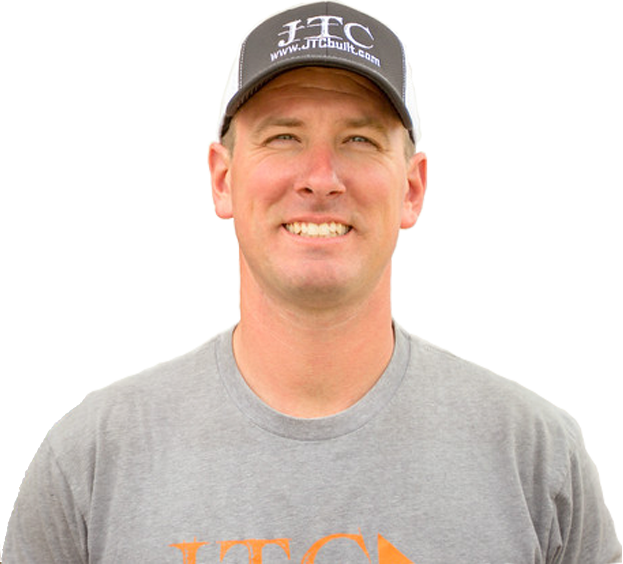 When we had the choice of selecting a contractor for our basement finish, we chose JTC because we trusted Josh and Jason to deliver a great project. The project was well coordinated and the whole process was smooth from concept to completion. They were committed to meeting / exceeding our expectations and it was evident up to the final touches. Thank you for delivering a great project! Jeanne and I were extremely satisfied with the beautiful work done on our basement rooms to get them ready for our growing family of two kids, spouses and four grandchildren. Tanking Construction worked with us from the beginning of the project, coming up with great ideas as we enlarged one room, encased the fireplace with a mantle, added specialty lighting fixtures and paint colors to create two wonderful bedrooms for two grand kids each with a middle entertainment room including a pull out couch to make space for visiting parents. Jason and Josh were present every step of the way, available for consultation, ready to suggest less expensive means to accomplish goals, but also willing when we wanted to spend a little more in certain areas. Jason Tanking Construction gave us a clear estimate, stayed within that estimate except where we wanted something new or different, worked with us on all change orders so there were no surprises, hired excellent sub-contractors, artists and artisans all, personal and trustworthy. They were wonderful to have around the house and finished a huge job just in time for the Holidays so we could reveal the major renovation in time for Christmas morning. I would absolutely recommend Jason Tanking Construction for all jobs, large and small. JTC also rebuilt our front porch, put in a backyard stage and small deck, refinished our bedroom and did a complete renovation on our living room/dining room. We were so excited to have them come back on this project and we are already planning for JTC to renovate our upstairs rooms. If you want honest work, done reasonably with excellent craftsmanship and a genuine warmth and friendliness that makes you feel like family, please hire JTC for your next project. I'm happy to speak with anyone personally about the work of this fine Lawrence company. We pair your ideas with our expertise using open communication, making sure you are informed every step of the way. With 75 years of collective experience, our team of craftsman can turn any plan into something truly special. Our customers' satisfaction is our #1 priority. 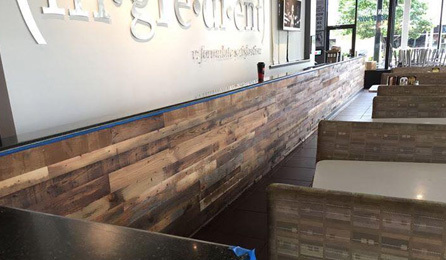 The job is not done until our clients are 100% satisfied with the installation.